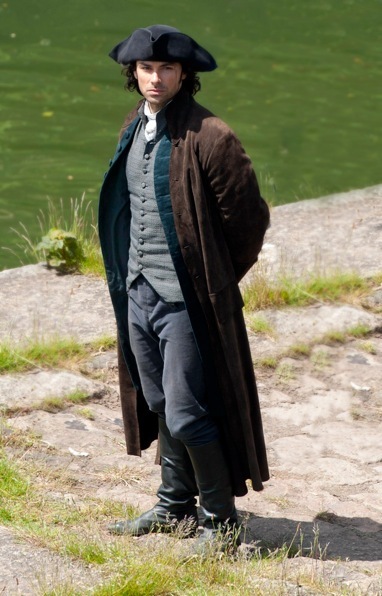 Having been filmed on location in Cornwall, the BBC series Poldark is shining a spotlight on the county, displaying its beauty to viewers across the world. 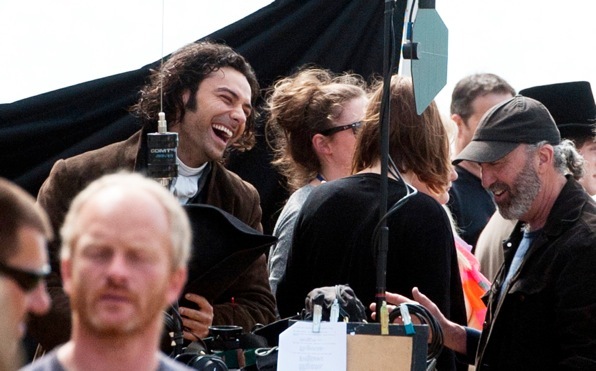 An adaptation of Winston Graham’s novels, the BBC’s new production follows the life of Captain Ross Poldark, an 18th Century soldier played by heartthrob Aidan Turner. Over seven million people watched the first episode, broadcast in the UK at the beginning of March. The series is set to be aired in the US in June. The global audience is expected to have a significant impact on local tourism, with the website www.visitcornwall.com experiencing a 65% rise in traffic after the first episode alone. It’s not difficult to why the programme has piqued interest in our beloved county. The setting shows the rugged beauty of Cornwall in all its glory, with breath-taking panoramas across windswept cliffs, secret coves and sandy beaches. 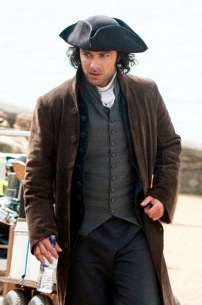 Those looking for real-life Poldark locations will be spoiled for choice as filming took place throughout Cornwall. Sites include the harbour at Charlestown, Church Cove at Gunwallow, Bodmin Moor, Padstow, St Agnes Head, as well as the tin mines at Botallack and Levant. This is by no means the first time Cornwall has been used as a filming backdrop, with Doc Martin and Jamaica Inn both having been filmed here recently. If you are planning a tour of Cornwall’s filming locations, you will need somewhere to stay! Why not check out the Beach House in Port Isaac, a quintessential fishing town on the north coast.